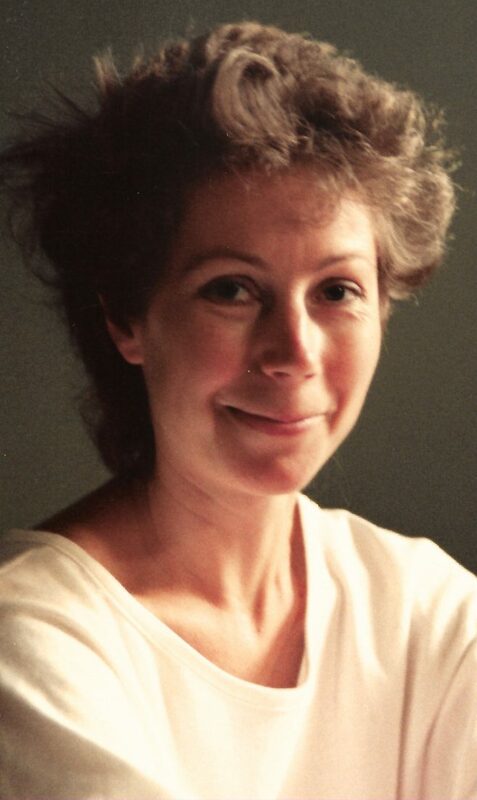 Penny Mountain joined New English Library as a production assistant in 1975, returning to the book trade after a few years in Paris in 1979 as secretary to the editor of The Bookseller magazine. She became successively a news journalist, then news editor and finally features and deputy editor. She joined WiP in 1980 and worked on Wiplash as well as the Conference Committee. She is now retired in Dorset, doing rather a lot of pro bono editorial work. She is a co-founder of the WiP Oral History project.